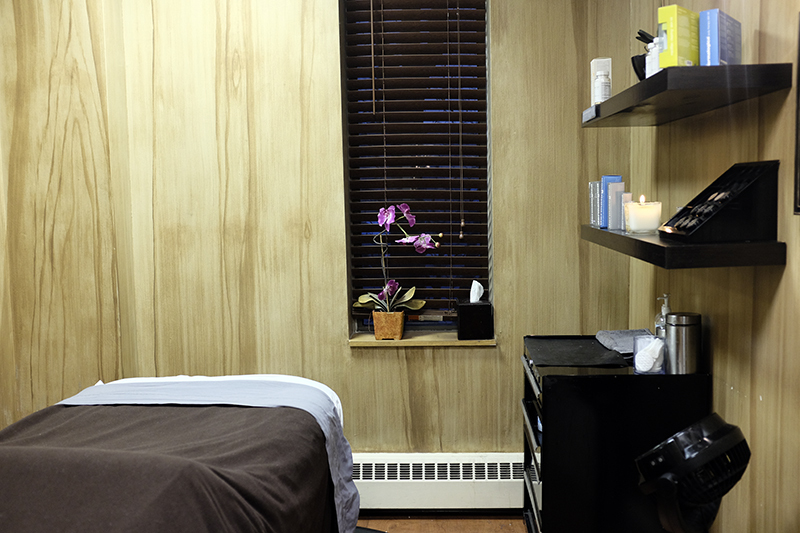 is a company of professional hair stylist, nail technicians, estheticians and licensed massage therapists. We provide our clients a skilled and experienced beauty service. We expect our clients to be treated to a pleasant and unique customer experience in a gratified atmosphere. Our staff loves to enhance our client's appearance and renew our clients energy. We are a diverse company with an equally diverse customer base. The EBF staff is well trained and educated in our professional industry.